GRAIN VALLEY, Mo. 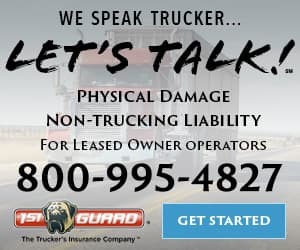 — The Owner-Operator Independent Drivers Association is urging the U.S. Trade Representative to continue moving forward with the United States-Mexico-Canada Agreement approval process and forthcoming implementing legislative language in a timely manner. 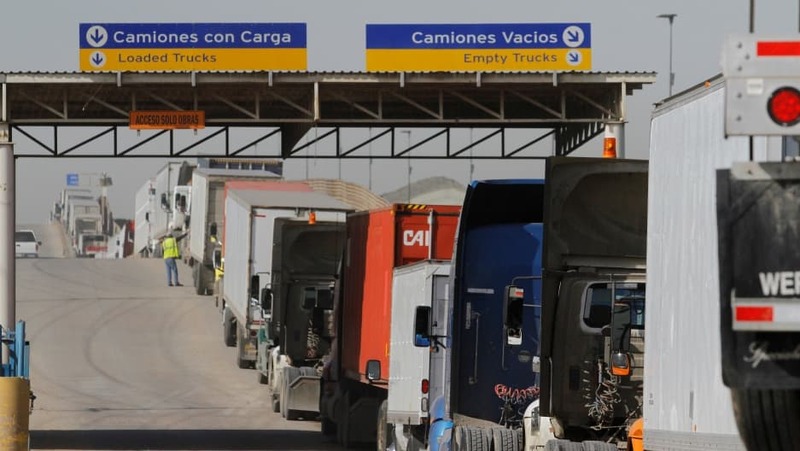 The U.S., Mexico, and Canada signed a trilateral pact nearly six months ago which included annex language establishing a regulatory process to restrict Mexican trucks to the commercial border zones. 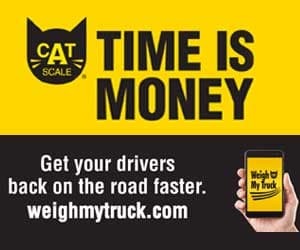 “OOIDA believes these provisions will help end the current program that allows Mexican carriers and drivers who are not held to the same, rigorous U.S. safety, security, or environmental regulations to operate on American roadways,” said OOIDA president, Todd Spencer. For decades, OOIDA has opposed the original NAFTA provisions that established today’s cross-border Mexican trucking regulations which OOIDA says harm American small-business truckers and jeopardize highway safety. 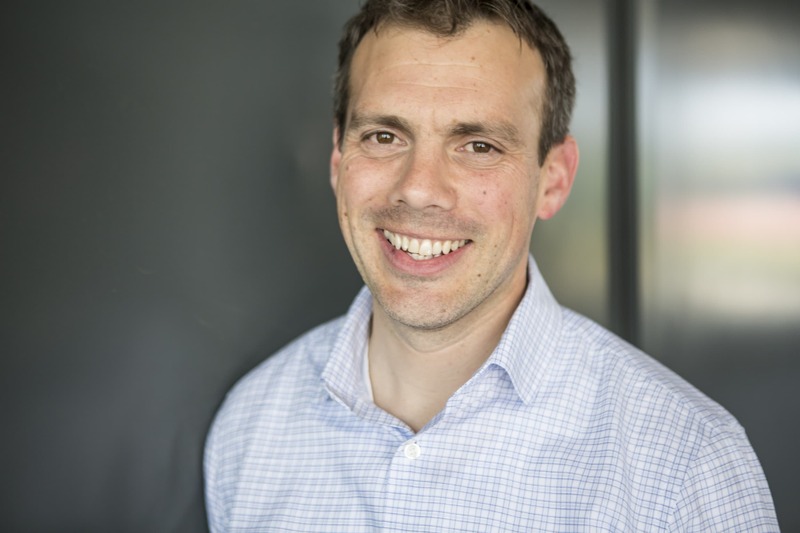 Spencer said the association believes that the USMCA deal provides a chance to amend those rules and end the non-reciprocal system in place. 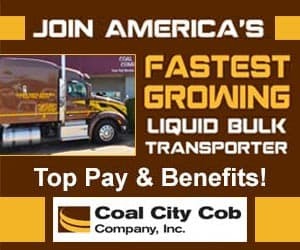 “Our members have suffered economically from Mexican trucking companies taking away jobs and profits from American drivers and motor carriers. At the same time, Mexican trucks are endangering the motoring public as U.S. DOT’s own safety statistics show that the crash rate for Mexican-domiciled carriers is 2.8 times higher than U.S. carriers,” said Spencer. 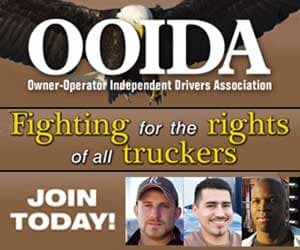 OOIDA said the USMCA agreement is the best opportunity to stop unregulated Mexican drivers and trucks from continuing to transport freight on our nation’s roads. OOIDA will continue working with the Administration and Congress to ensure the cross-border trucking Annex language remains in any final agreement.